Singh, the youngest of 10,000-plus athletes competing in Rio, now trains in London, but she was in Kathmandu in 2015 when a 7.8 magnitude earthquake struck. 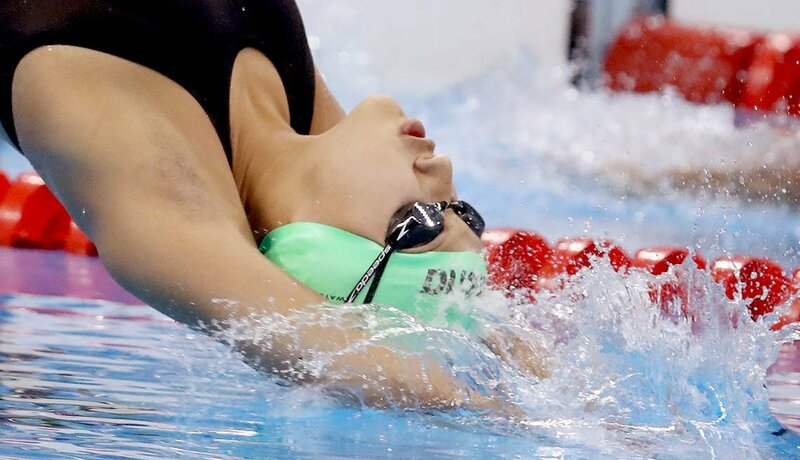 Singh is active in relief efforts and donates money she earns from her cash prizes in swimming to victims. And did we mention — she’s 13? 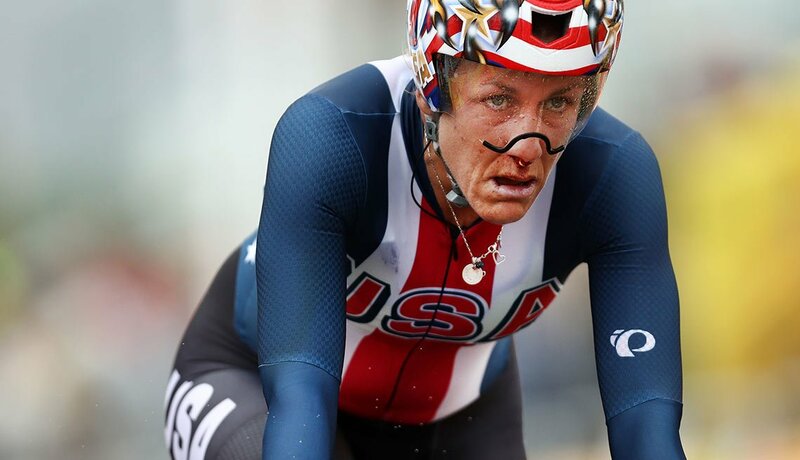 The day before she turned 43, cyclist Armstrong won an Olympic gold medal, NBD. Oh, and this was her third consecutive gold medal in this event — stupendous. Originally, Armstrong was a triathlete — but after being diagnosed with osteoarthritis at 27, she narrowed her focus to cycling. The oldest American competitor, Dutton, 52, is totally horsing around. He's an equestrian, y’all — and hard-core as horsehair when it comes to the Olympics. Dutton is making his sixth Olympic appearance in Rio. Olympic table tennis is to Ping-Pong what NASCAR is to go-karts — it's basically a different sport. Jha is the youngest member of Team USA and the youngest table tennis player in the history of the games. 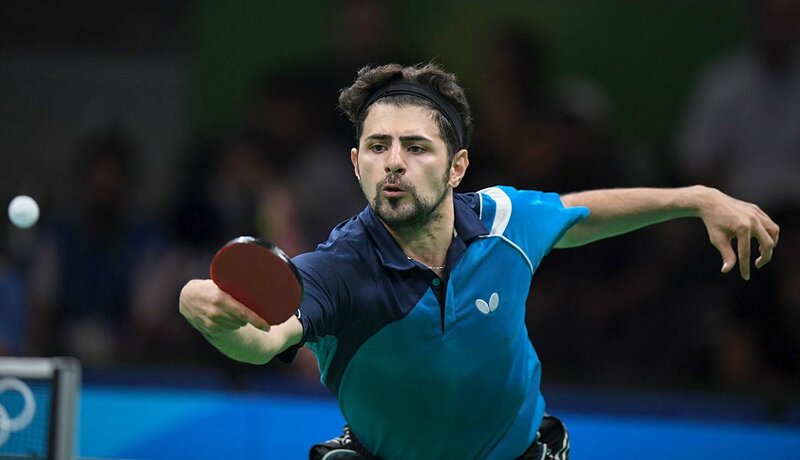 He is the reigning U.S. champion for table tennis. The oldest competitor at the Summer Games, Brougham is making her Olympic debut this year. She grew up riding Shetland ponies on her parents' farm and a year ago set a plan in motion to qualify for Rio. It worked. She's there with a dream and her German horse, Vom Feinsten. Aly Raisman of the U.S. women’s gymnastics team is nicknamed “Grandma” because of her advanced age of ... 22. 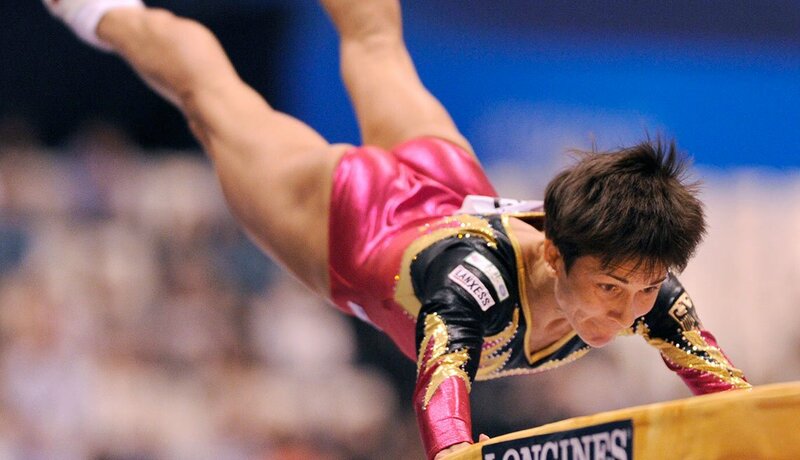 Well, this “Grandma" has got nothing on Uzbekistan gymnast Chusovitina, 41, who attempted "the vault of death" in her shot for gold. She stuck the landing in our hearts, if not in Rio. 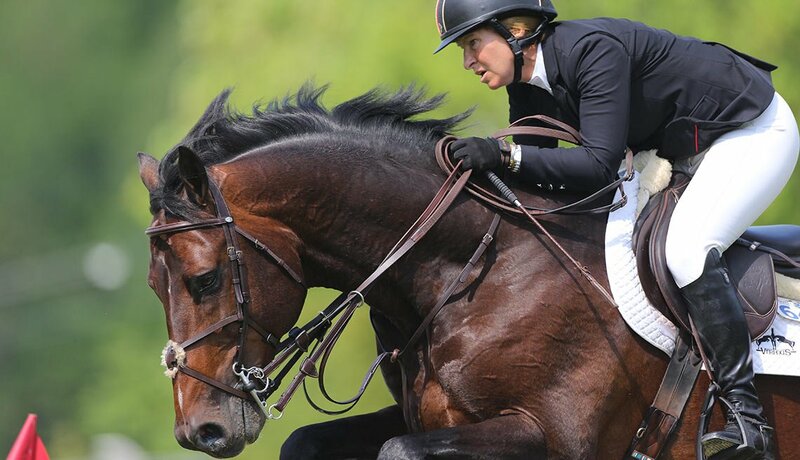 The 52-year-old American equestrian with a neato name is looking to add to her three Olympic medals. She’s one tough cookie, having returned to competition just six weeks after breaking her collarbone in 2014. Beezie also makes bank! 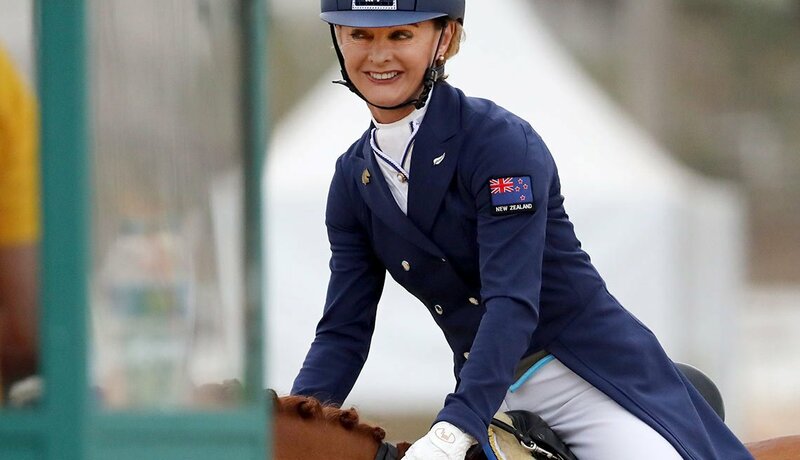 She is the first woman to earn more than $1 million for show jumping. Pavey won a gold medal at the 2014 European Track and Field Championships less than a year after giving birth to her daughter. This mother of two is England’s oldest-ever Olympic track athlete and the first Brit to compete in five Olympic Games. 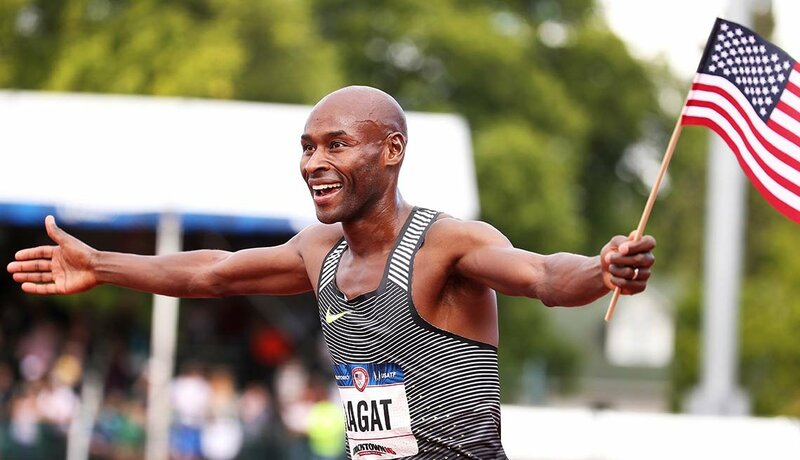 The oldest American competing in track and field in Rio, silver medalist Lagat competed in the 2000 Sydney Games and 2004 Athens Games for his native Kenya. 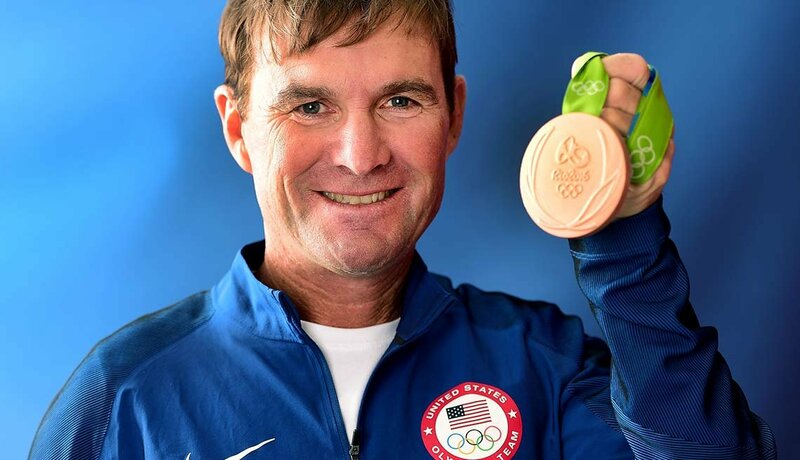 He joined Team USA in 2008 after becoming a U.S. citizen and is now the second oldest American Olympic runner ever. 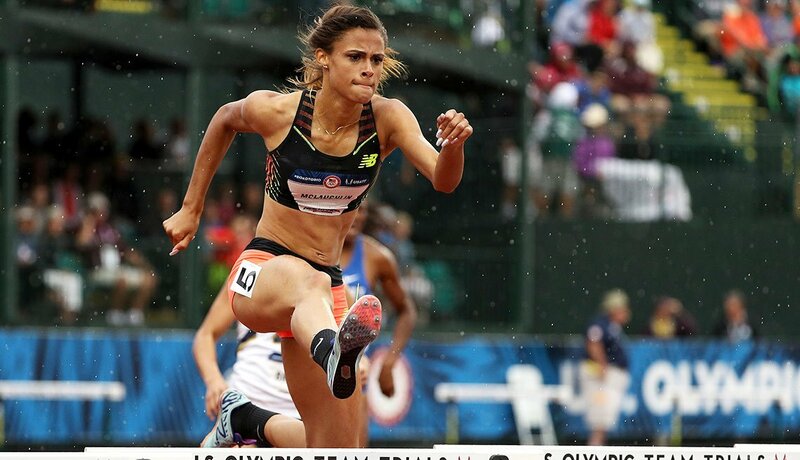 McLaughlin is the youngest American Olympian in track and field since 1980. The hurdler just turned 17 and will start her senior year in high school in New Jersey after wrapping up her events in Rio. 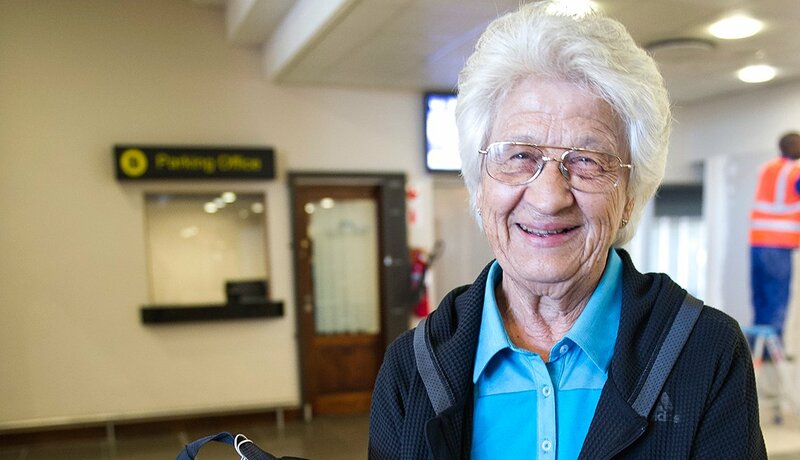 This great-grandmother from Bloemfontein coaches 400-meter gold medalist — and world record holder, thank you very much — Wayde van Niekerk. After he won gold in the 400-meter sprint, it took an hour, and other runners verifying that Botha coaches van Niekerk, for officials to allow their reunion. Next time her white helmet hair should serve as an all-access pass! Corey Root is a writer, needlepoint artist, friend, and mom. Her day job is ending homelessness in Orange County, NC.